July 31, 2018 in Why Does God Allow Bad Things To Happen // Why Does God Allow Suffering? Thank you for praying for America today. If you have made it to this post, then you are automatically counted for today’s prayer. I had the privilege to preview the new movie, War Room, this summer with Priscilla Shirer and Beth Moore. It was awesome! The Kendrick Brothers have come a long way in their movie production. You can watch the trailer here: Fandango. This movie opens in theaters today, August 28th. Please tell all your friends to see this movie the first week it is released, because this will determine the success of the movie to Hollywood. Please pray that the Holy Spirit will use this movie to move the hearts of Christians in America. Pray that many will repent for their prayerlessness and apathy. We need a revival in the hearts of Christians and Spiritual Awakening of the lost in America. I went to a prayer conference over a month ago. Did you know that other countries are praying for America? We used to be the nation who prayed for the other nations. Now, we need for them to pray for us. To see more photos and trailers from the movie, War Room, please visit the official website: War Room the Movie. This blog is dedicated to promoting Revival and Spiritual Awakening in America by encouraging readers to pray and develop a closer walk with Jesus. 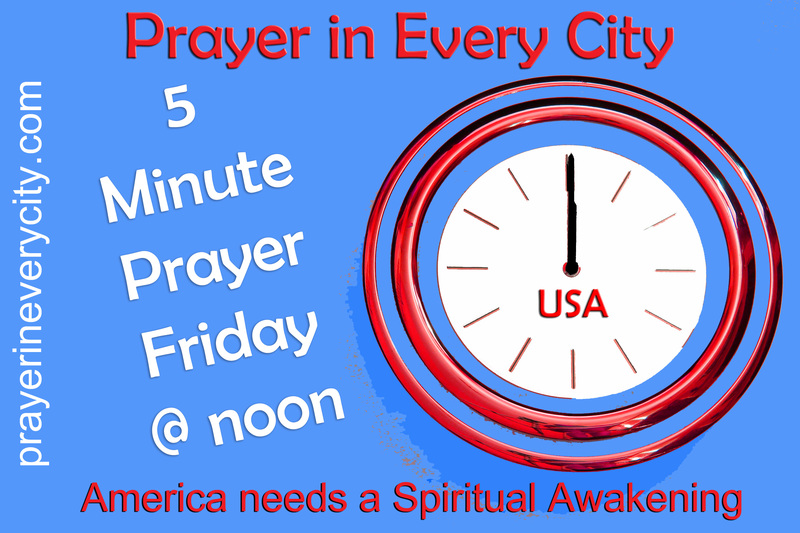 Praying for a massive spiritual revival in this nation is our Christian responsibility. How blessed our churches, homes, neighborhoods, and places of employment would be if Christ were the center of our lives! Maximizing every opportunity to share the Gospel is also our Christian duty which keeps us in close fellowship with the Lord. Christ must be supreme in every area of our lives, but the unsaved must come to a saving knowledge of our Lord and Savior Jesus Christ before that can experience His grace and love. The harvest is waiting. May the Lord use us to be the messengers of hope in Christ that He has called us to be.